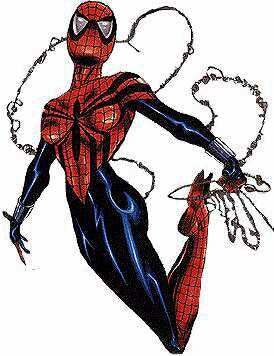 Check Out This Sweet Spider Girl Costume! Wait!! That's not a Spider Girl costume! It has a pink skirt and Go Go boots!